The book, written by James Turk and Karen Heritage, consists of the photographic history of Harrison, Elk and South Harrison townships. 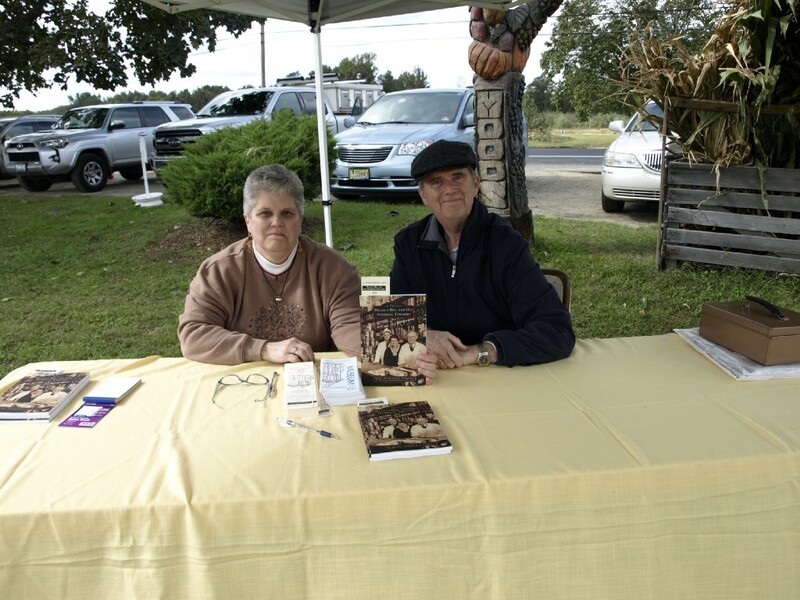 (Left to right) Karen E. Heritage and James F. Turk pictured with their book “Images of America: Mullica Hill and Old Harrison Township” during their Oct. 20 book signing at Mood’s Farm Market in Elk Township (Krystal Nurse/The Sun). James Turk and Karen Heritage co-wrote the book “Images of America: Mullica Hill and Old Harrison Township” to show readers, through the use of pictures, what Mullica Hill was like in 1844, when it was established, compared to present day. Township residents Turk and Heritage are both trustees at the Harrison Township Historical Society and being there allowed for them to access historical photos that some may not be able to see and include them in their book, which took about three years to put together. While they do not consider themselves to be historians, the two said they were excited to publish the book because it provides a rich description of what Old Harrison Township and the historical village of Mullica Hill, which is on the National Register of Historic Places by the U.S. National Park Service, used to be. “A large amount of them were in our collection, and we went in, inventoried our collection itself, and then we were able to contact other folks and separate institutions who had photographs that we may be able to use and did use,” said Heritage. The two said their main priority in the book was to also include the parts of Mullica Hill that are now incorporated in Elk and South Harrison townships. Turk said they included century farms’ families (farms that have been around for at least 100 years), personal accounts in the book to help describe the farm, the people who established them and the impact they had on the township. 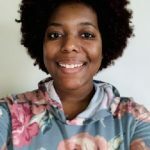 Turk went on to elaborate that chapters began with brief narratives to help put the photos into context for readers, but some stories remain untold because a photograph could not be found on a piece of history. The two, however, remain hopeful the publishing of the book will allow for such photographs to come to life. “There’s a few parts where no image was ever taken and we’re hoping that with the publication of the book, it’ll encourage additional collections to come to light that we can add in through original material so we can scan it,” said Turk. The co-authors have also added an interactive history portion of the book at the Harrison Township Historical Society where residents and visitors can vote on whether South Harrison and Elk townships should be reincorporated back into Harrison Township (the parts taken from Old Harrison Township). “Of course there’s a good and bad with both sides and it gets tricky because South Harrison sends to Kingsway Regional, Elk sends to Delsea [Regional School District] and Harrison has Clearview with Mantua,“ said Turk. Autographed copies of their book can be purchased in person at Harrison House Diner, Old Mill Antique Hall, the Parsonage, Yellow Garage Antiques and at the Harrison Township Historical Society.